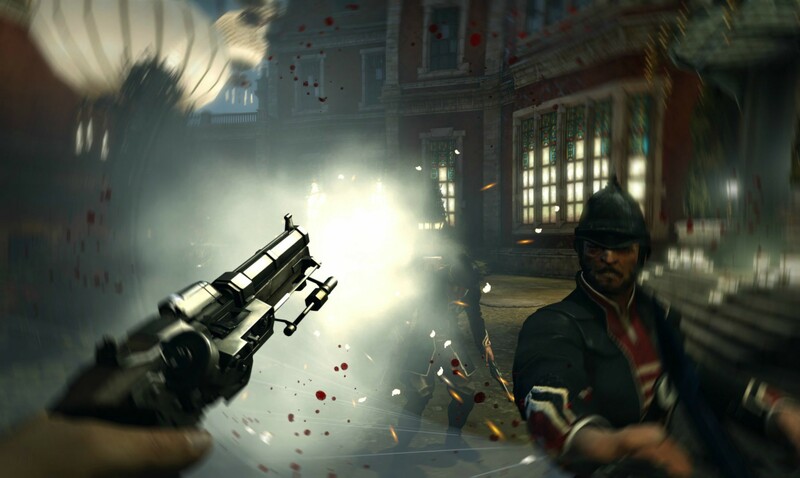 Bethesda is taking players on another tour of the world of Dishonored. 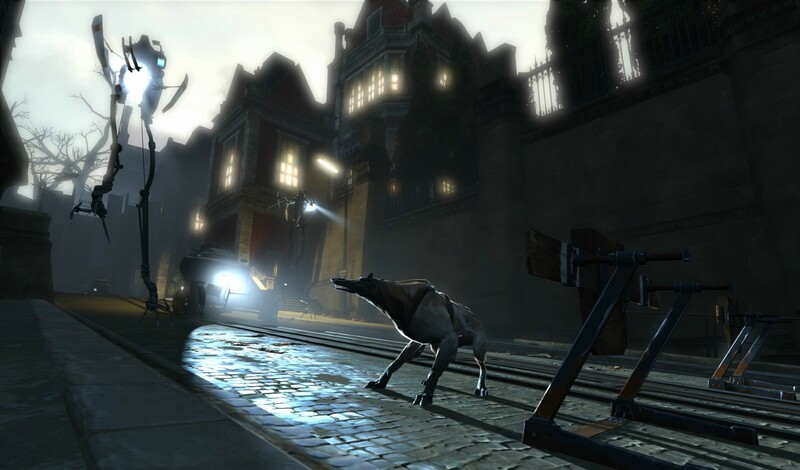 They're showing off the fascinating and sometimes frightening city of Dunwall through six screenshots. 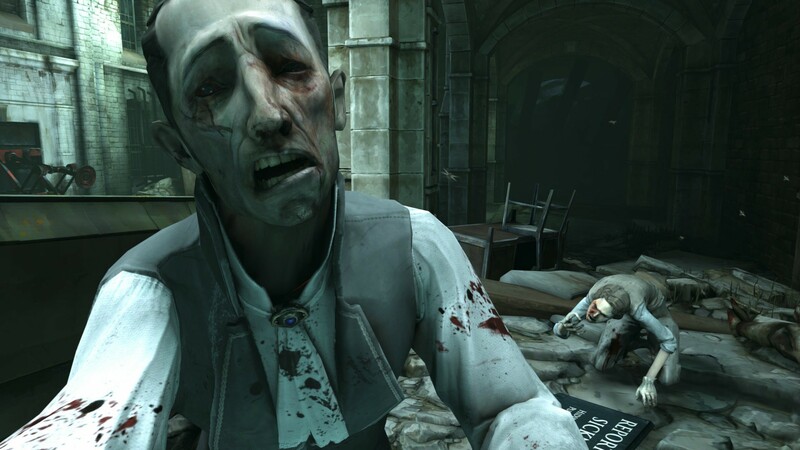 Dunwall is, in a word, creepy. The poor are infected with a plague that causes them to weep blood. 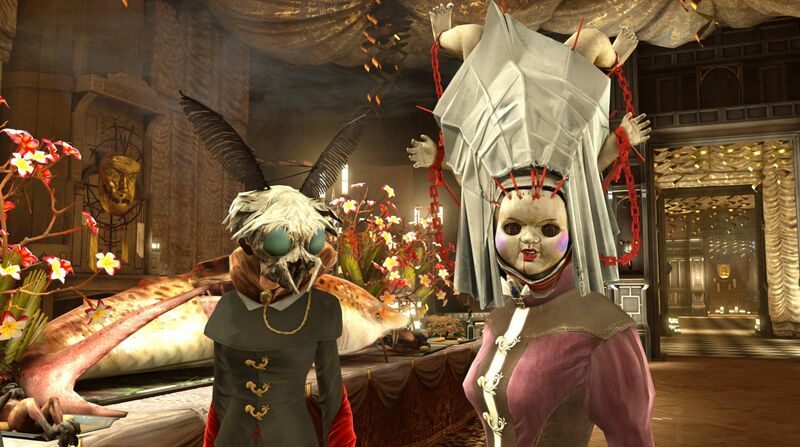 The rich go to masquerade parties dressed up like china dolls, bugs and other monstrosities. Order is maintained in the city by guards riding mechs with long, insect-like legs. 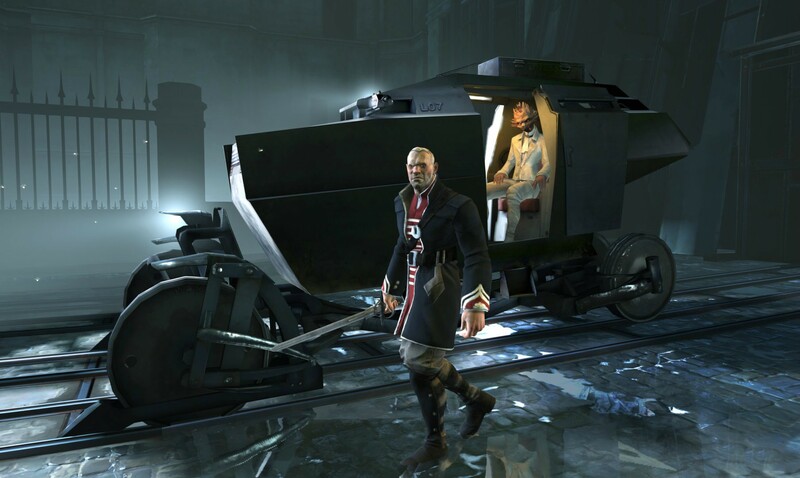 While the look of Dishonored is very distinct, the guards' mechs and the vehicles may look a bit familiar. More specifically, they might remind you of City 17 from Half-Life 2. Viktor Antonov, the creator of HL2's dystopia, is the the visual design director of Dishonored as well. 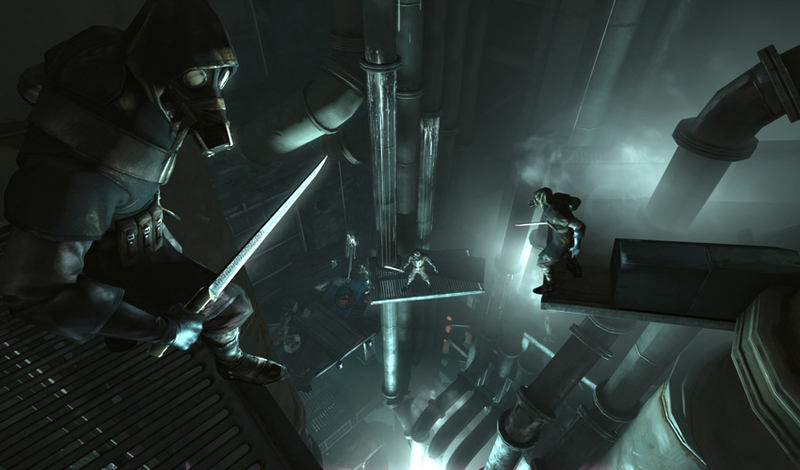 Dishonored will debut in North America on October 9th. Europe will receive it on the 12th.